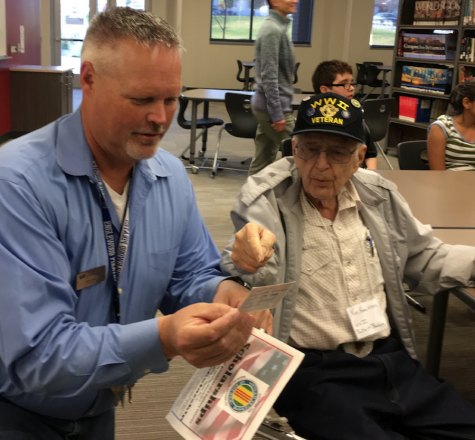 On May 28th, at the TEC campus in Englewood, those who served our country will be honored during a ceremony to mark Memorial Day. This event has taken place for years and remembers servicemembers who serve or have served our country. The event is presented by The Englewood Historic Preservation Society in partnership with Kay Woodward Howard. Ms. Howard works tirelessly to ensure our veterans are remembered. Memorial Day is observed on the last Monday of May. According to www.timeandate.com, it was formerly known as Decoration Day and commemorates all men and women, who have died in military service for the United States. Many people visit cemeteries and memorials on Memorial Day and it is traditionally seen as the start of the summer season. 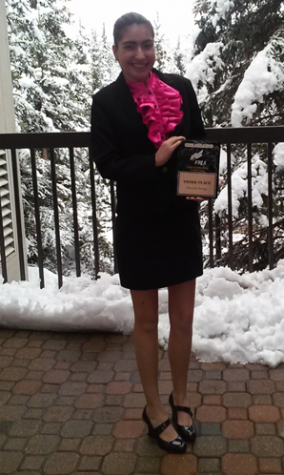 She’s going to FBLA nationals!